March is Women’s History Month, with March 8th set aside to celebrate women around the globe for International Women’s Day. 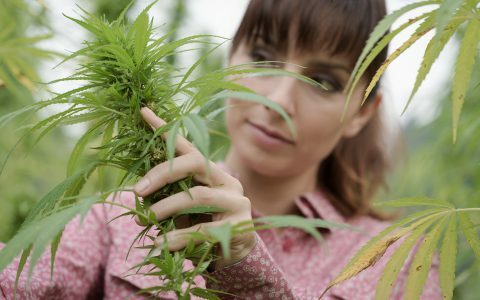 With women becoming increasingly involved in the cannabis world, we want to shout out some amazing companies run, started, and dreamed up by women in the legal cannabis space. 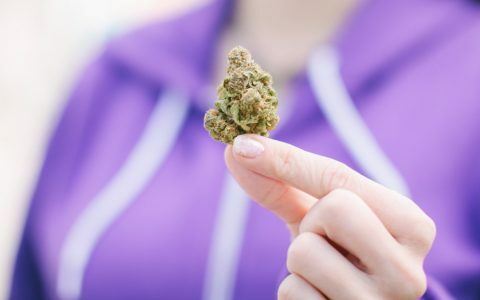 From cannabis-themed jewelry designers to excellent infused bakers, discover and support some incredible women-led companies taking the cannabis market by storm. 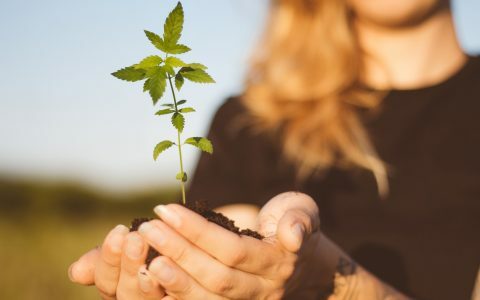 A company that boosts wellness, health, and clean ingredients can be found in Treat Yourself, a women-operated business creating healing creams, delicious infused tarts, and calming CBD tinctures amongst other quality cannabis goods. Treat Yourself maintains the mantra “my body is my temple,” and designs products that benefit women both mentally and physically. 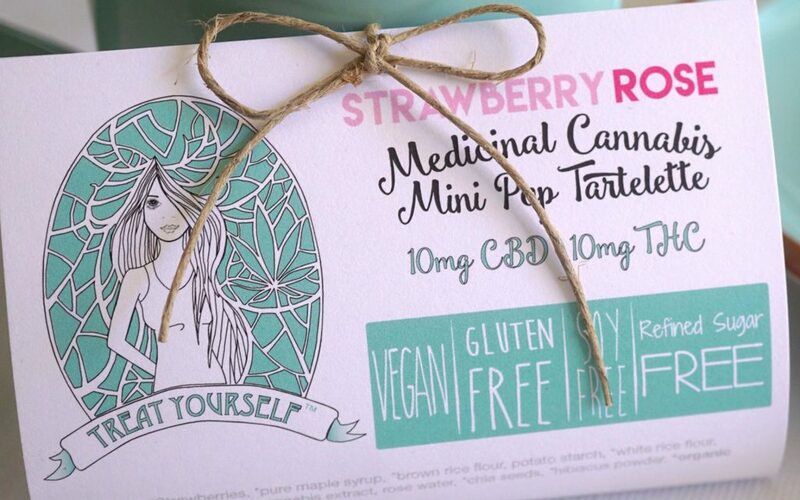 We love their famed Strawberry Rose Tart with a punch of 10mg CBD to 10mg THC. 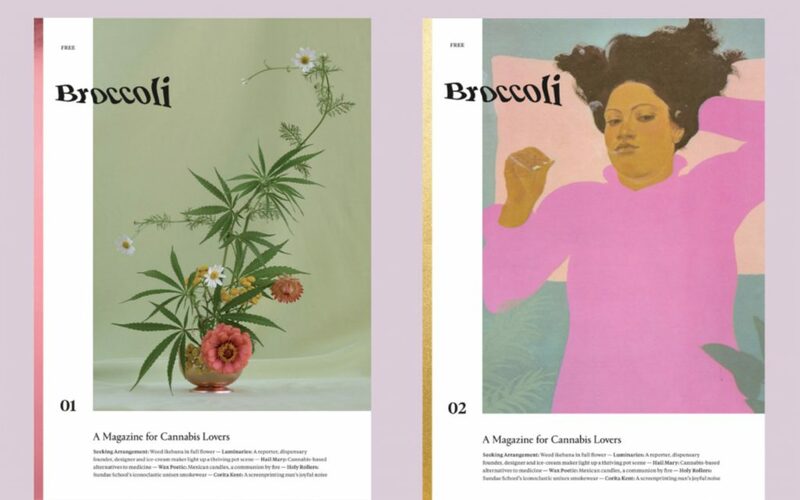 Anja Charbonneau is the founder and editor-in-chief at the high-end cannabis lifestyle magazine, Broccoli. But don’t let the glossy cover fool you—it’s offered free of charge with a published release three times per year. Charbonneau’s idea to create a women-forward cannabis magazine stemmed from her desire to create a cannabis source that women could turn to at any given moment. 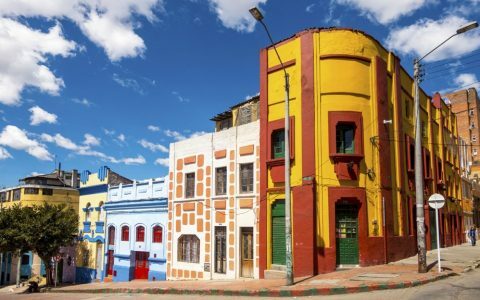 See it as a beacon for cannabis-positive women in a market traditionally flooded with men. Started by Whitney Beatty, Apothecarry offers state-of-the-art cannabis cases for the discreet and discerning connoisseur. 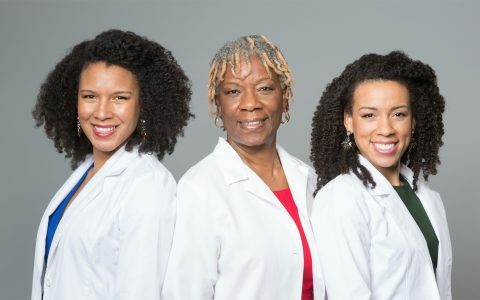 A stand-out in the cannabis storage market, the company is not only women-led, but was also backed exclusively by minority investors in its infancy. 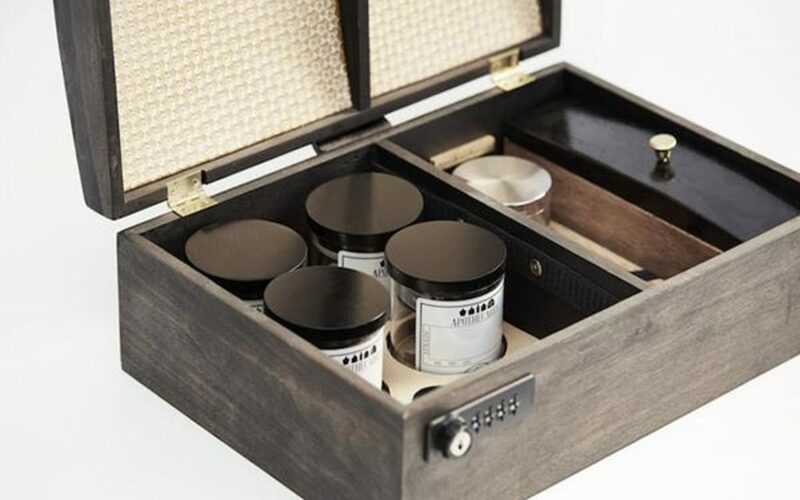 Apothecarry’s Humidor, the company’s most popular product, was inspired by Beatty’s desire to smooth stoner stereotypes and deliver quality care for all your smoking and dabbing accessories. 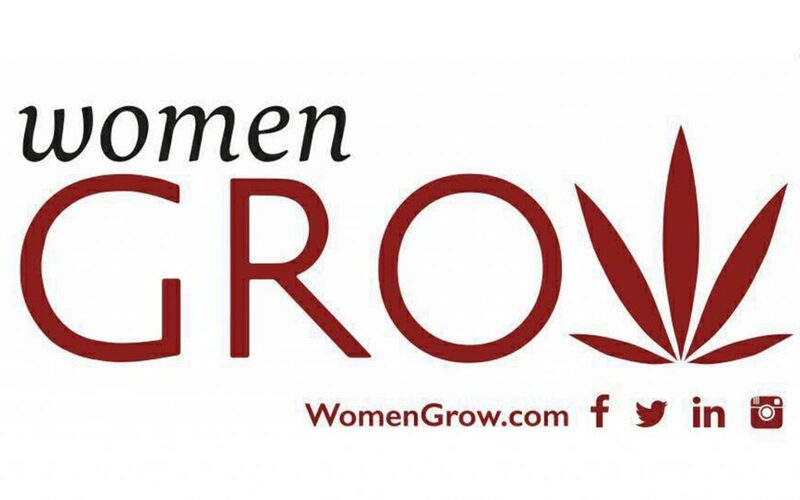 One of the largest women-focused events in the cannabis industry, Women Grow holds a summit each February that regularly sells out. 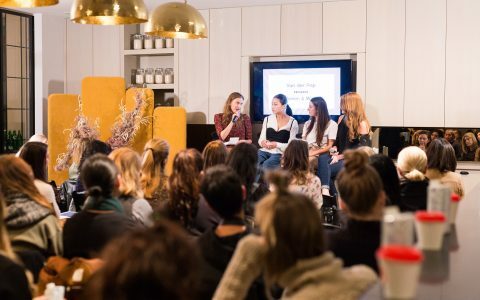 By concentrating on shifting roles and amplifying the female voice in the cannabis space, the event draws industry leaders from all over the country. In a large gathering that offers guidance, networking opportunities, support, and a host of educational resources, founders Jane West, Jazmin Hupp, and Julie Batkiewicz have taken the industry by storm with a message of empowerment. Founded by cannabis clinician Jessica Peters, Moxie Meds was born from the desire to ease pain and soothe symptoms in women. 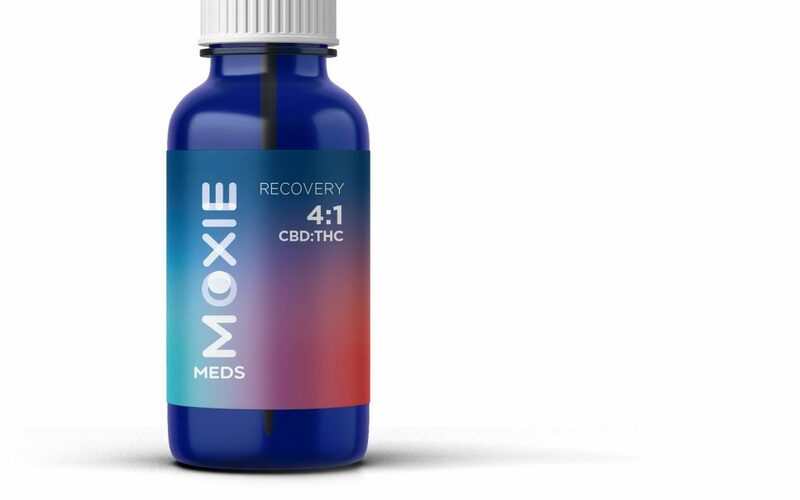 Moxie Meds mixes MCT oil and full plant extracts to create high-quality tinctures that address issues associated with menstrual cramps, menopausal symptoms, and reproductive concerns. Queens of Cannabis is a highly-reviewed dispensary that is owned and operated by women. 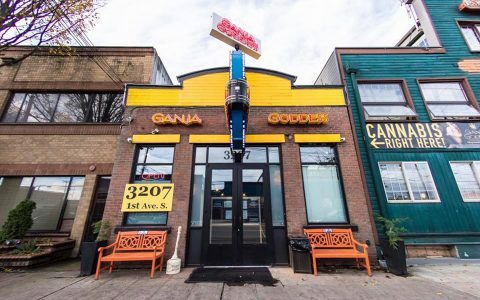 Based in Toronto, Queens of Cannabis keeps customer care in mind, offering an LGBTQ-positive space with education and resources that benefit the beginner smoker to avid dabber. And not only is this dispensary open to all types of consumers, they also hand out free pre-rolls when you donate four non-perishable food items, benefiting the greater community while serving up excellent bud. 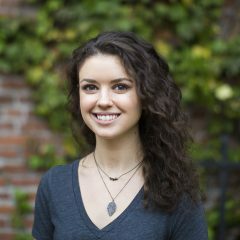 Kushkards founder and talented artist, Lauren Miele, brings clever greeting cards to the stoner masses with her fun and unique cannabis card company. 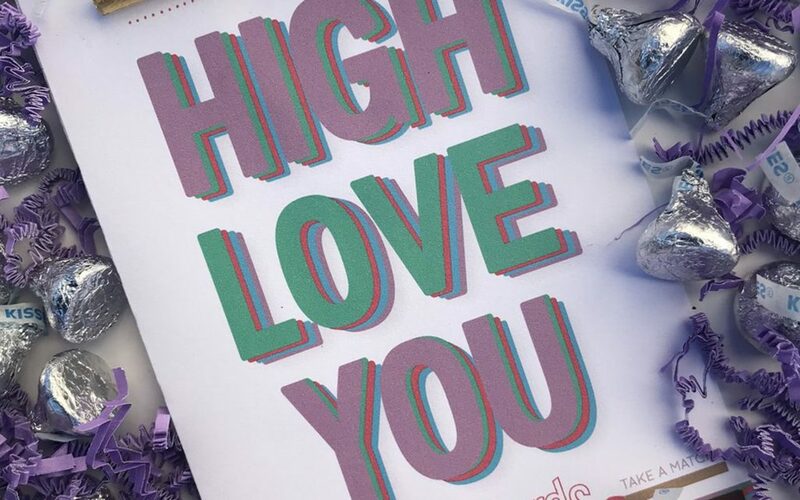 With a plethora of buzzy designs to choose from, Laura originally came up with the idea when she wanted a witty way to give her friends the gift of cannabis. Check out the entire Kushkards collection and send a few to your best buds. In the wake of legalization, the edibles, flower, and concentrate markets aren’t the only operations making a splash across the nation. The world of fashion and accessories is also taking a turn when exploring the plant. Enter Genifer M., a cannabis-centric jewelry line started by Genifer Murray and her father, Glenn Murray. 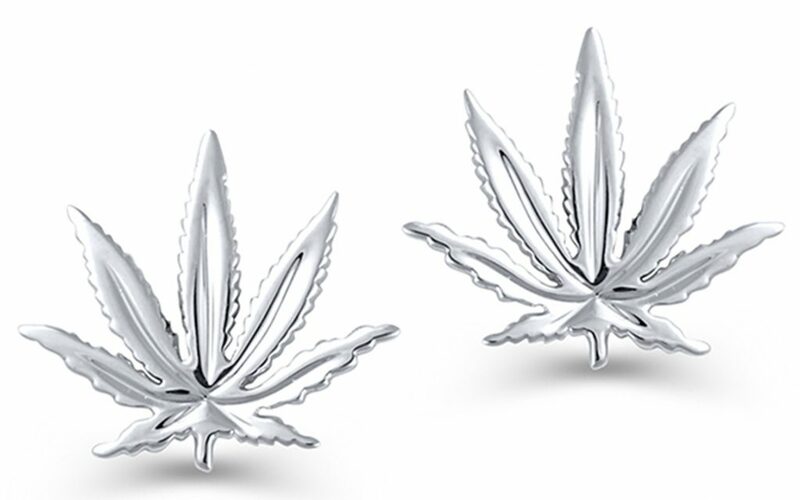 It’s a family affair that provides women and men with luxurious cannabis jewelry that is a far cry from psychedelic pot leaves and hippie tie-dye. With a host of baked goods and products free of refined sugar and gluten, Julie’s Natural Edibles delivers fresh and healthy infused treats all over Colorado. 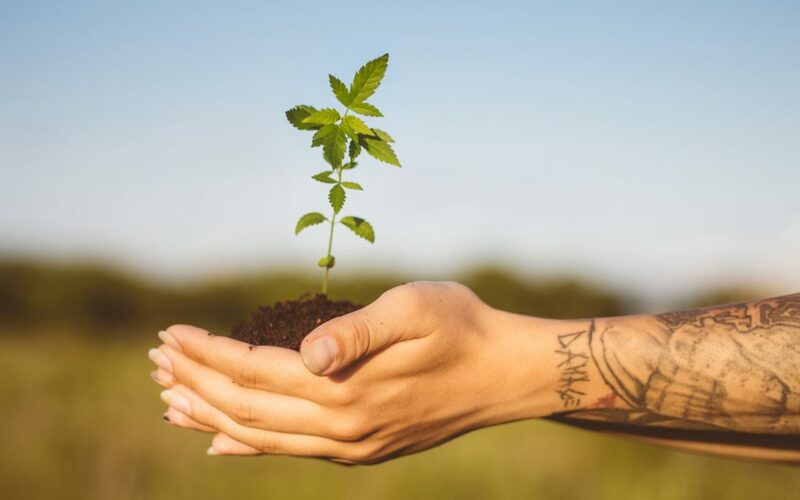 Co-founder and president Julie Dooley believes that cannabis and health are necessary in creating an environment focused on wellness and cannabis education. 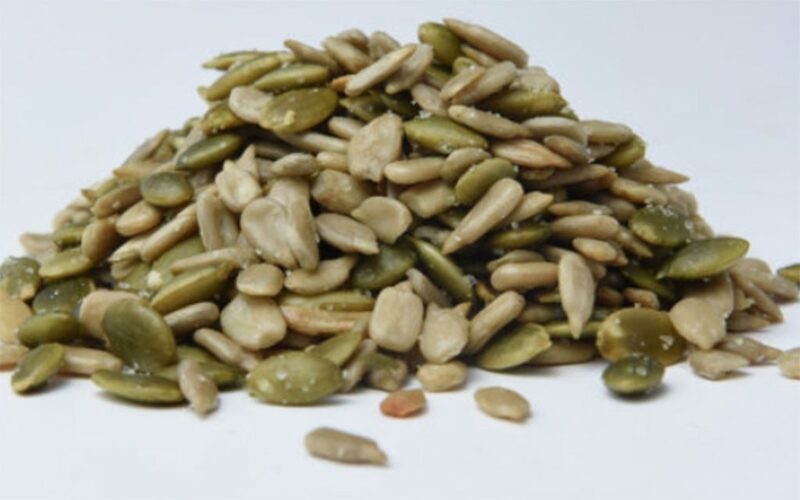 Check out the Roasted Seed Mix made with simple ingredients and a healthy dose of THC for something crunchy and satisfying. 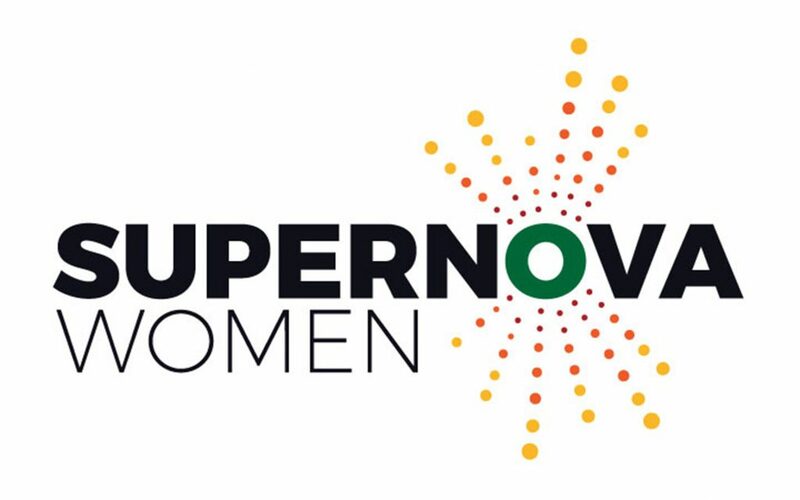 Created by Women of Color in Cannabis just three years ago, Supernova Woman has already exploded on the scene. 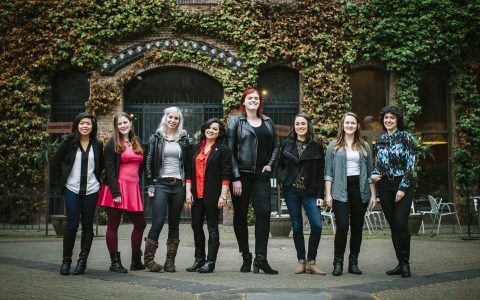 The women-led company advocates for legal cannabis and provides a variety of resources to small cannabis businesses and people with a record in cannabis convictions. Not only that, they also offer a safe space for women of color in the industry and give noteworthy guidance and advice to people of color through the program Shades of Green. 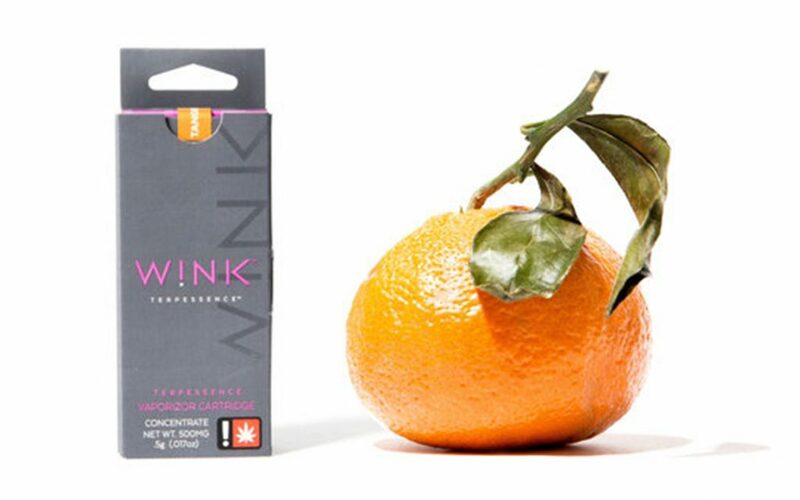 W!NK saw a void in the cannabis market, noting the lack of products that focused specifically on women. So instead of waiting for a push by another brand, W!NK launched its own line of women-friendly products designed “for women by women.” W!NK also advocates for breast cancer education, encouraging women to be diligent with their health and seek products that deliver enhancement and wellness in everyday life. Reach for the low-dose TangiBright Vape Pen to try out this company’s quality products. Women have always been the primary caregivers for their families. It makes sense that they have taken the lead to create unique cannabis companies that care for the health and well being of everyone. Leafwize (dot com) is also a woman-owned company, and to celebrate Women in Cannabis, we want to share the love by offering 10% off with code WIZEWOMEN. Thank you ladies and keep up the awesome work! I’m all for it. But it seems, based on the examples here, that these businesses are by women/for women – aside from Apothecarry and Queens of Cannabis. I’m hoping for more women led companies that will cater to everyone.